There is no better time to update your home than before the holiday season. Updating your home with the latest trends makes you fall back in love with where you and your family reside. On the other hand, homes with outdated trends not only become dull, but can become costly for renovation. Read on to discover four scary home trends to avoid this season. Orange is a beautiful stunning fall color to incorporate in homes that also is festive for the holiday season. However, do not overdo it. Create a fall ambiance with your home without being excessive and forceful with fall colors. 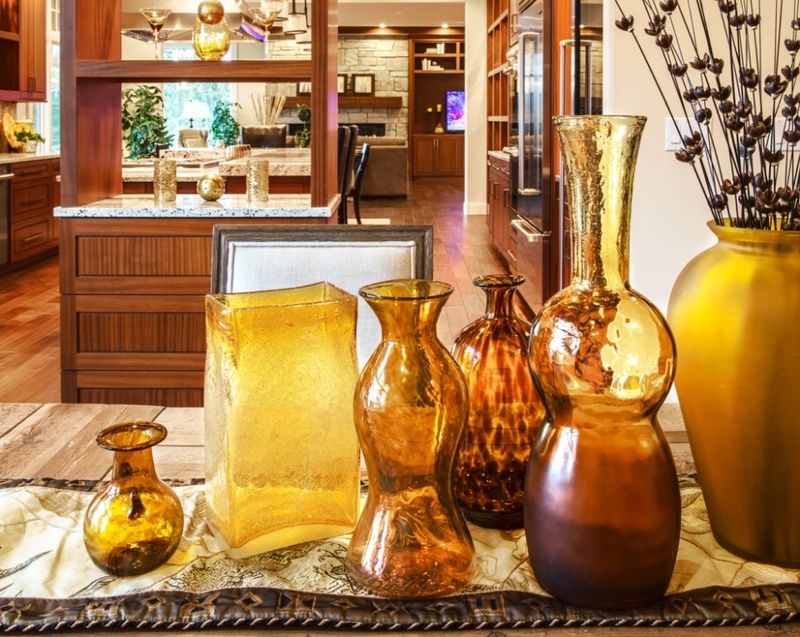 One simple way to decorate your home for fall is by adding amber glass and warm colors to your home décor. The color amber brings an inviting and comforting atmosphere, which also works for winter season décor. Below, we have décor featuring various fall colors that can be placed on tables and shelves for a festive appeal. Themed bathrooms can be lively and exciting, but difficult to maintain. Especially, when they can eventually become tiring and become less enjoyable with time. Plus, changing a theme is costly. We suggest implementing a couple of ideas from a theme to refrain from a pricey remodel down the road. For example, we have incorporated a simple Mediterranean theme by featuring greenery with a wrought iron wall. Back in the day, placing microwaves over the range was believed to save space. However, not only is that concept now outdated, it is also not easily accessible. Cooking and heating food in the same spot can become crowded. For a modern approach, conceal the microwave in easily accessible areas underneath cabinets and nooks that are away from busy cooking areas. If you have children and pets, incorporating an all-white interior for any room is not practical. Rather, it can become a hassle to consistently clean up stains and messes, or needing to repaint walls, floors and doors with scuff marks. This does not mean shy away from using white! After all, white can be paired with any color. 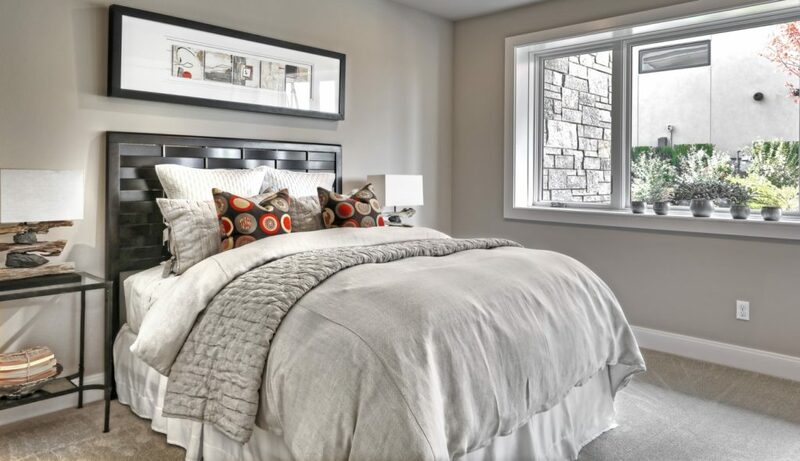 We suggest combining colors such as grey and silver to provide a clean look with a modern twist. Also, adding decorative items with a hint of color allows the room to have a focal point, breaking up the monotonous appeal of a room. 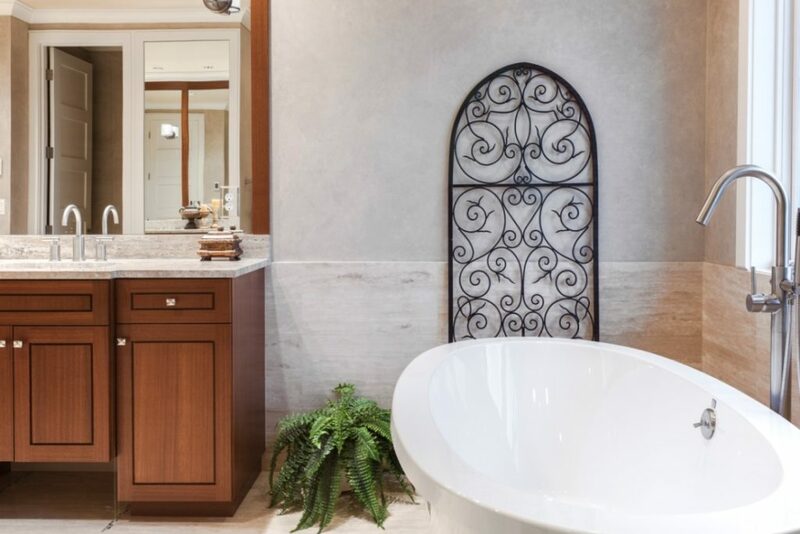 Steven D. Smith Custom Homes has offered incomparable design and old world craftsmanship for over 35 years. We are the trusted builder of luxury custom homes in the Pacific Northwest because we never settle for less than the absolute best. 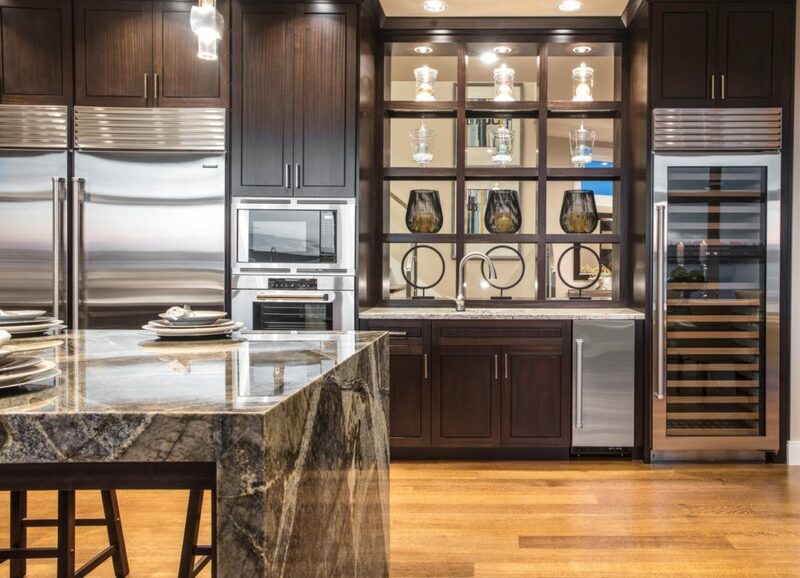 Contact us online or by phone at (425) 869-2148 to start designing your dream home today.